Hotel Kibbutz Lavi located in the heart of the lower Galilee is an ideal jump off point for hikes in the area including the Golan Heights, the Galilee and Lake Kinneret. 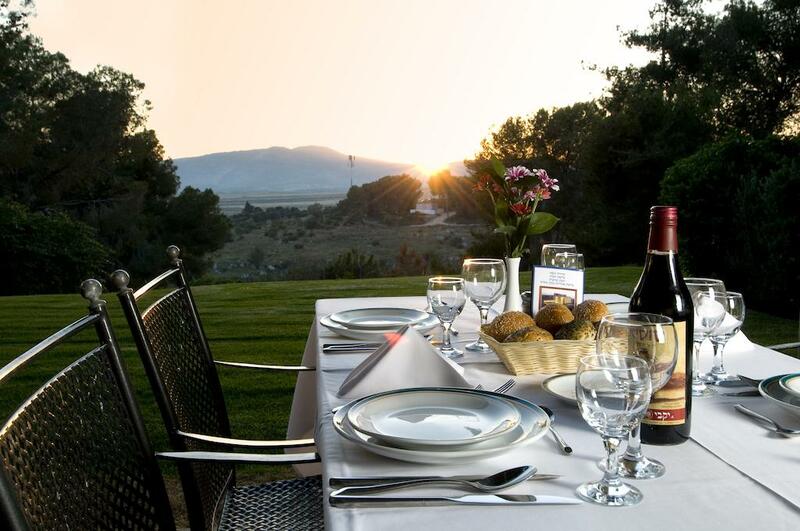 Located high on a mountain, this Glatt-Kosher hotel mainly caters for Jewish religious travellers. At this peaceful location, just minutes from Tiberias, there are spectacular views of the surrounding mountains. The hotel has different room types to cater to different tastes and budgets. 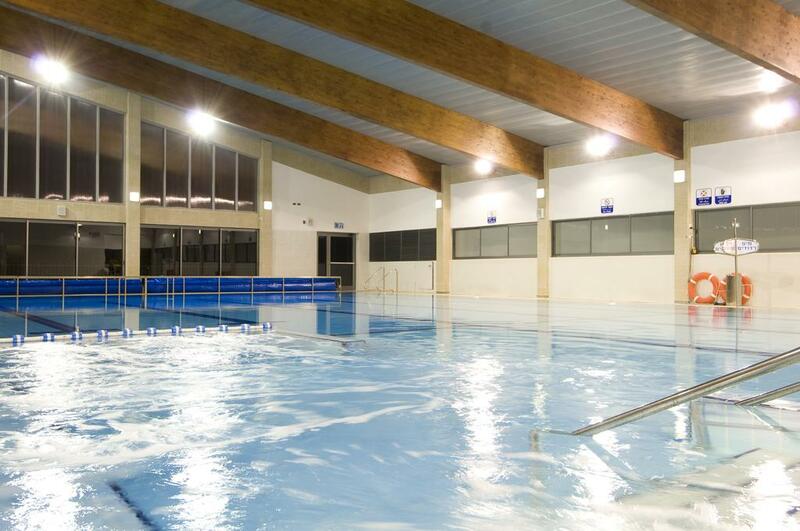 It offers a full service restaurant, a tennis court, an indoor swimming pool (men and women swim separated), and a children’s playground. 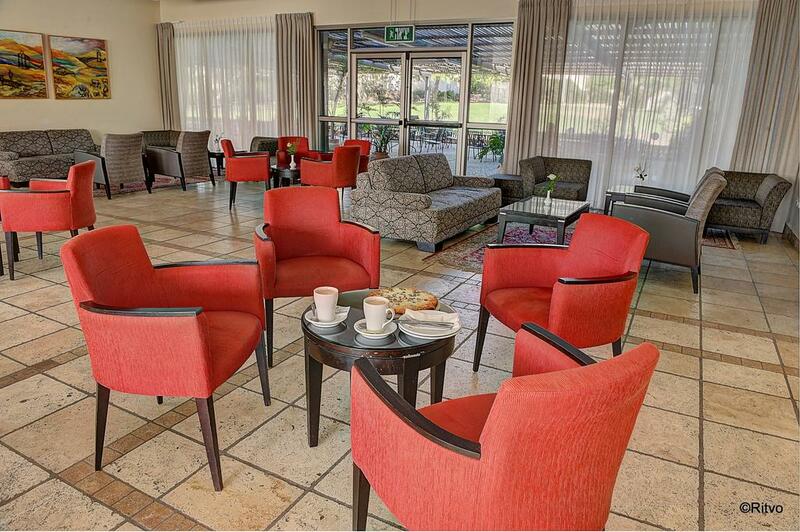 Today the Kibbutz Lavi Hotel boasts 184 rooms, including suites, deluxe rooms, and garden rooms, as well as a lovely restaurant, a spacious lobby, and halls of various sizes equipped with audio-visual equipment. The hotel has 184 rooms, different rooms, suites, garden rooms etc. Each room is fully equipped and equipped. Some of the rooms overlook the magnificent views of the Galilee and the Golan Heights. Each pair of rooms has an interconnecting door, so that they can be turned into a comfortable spacious suite. Luxurious Rooms. Adjoining rooms available Overlooking the breathtaking view of the natural surroundings. Your room designed rooms with couches and table. Silent air conditioner, wall to wall carpets, en-Suite bathroom with hairdryer, telephone and multichannel television. Air-conditioned rooms, en Suite bathroom wall to wall carpeting, phone, radio, multi-channel television. Coffe corner in all rooms and balcony. Luxurious and upgraded rooms in different sizes (some of them have connecting doors). Some rooms face the view and the greenery. Quiet air conditioning system, wall to wall parquet floors, adjoined bath and toilet. A coffee corner in all rooms, free WiFi, radio and multi-channel television. 34 elegant rooms with modern stylish design (2 of them suited for disabled). The building has 2 floors (with an elevator) and connects to the reception and the main lobby of the hotel by an enclosed passageway. making them suitable for families with children. Spacious balconies (ground floor rooms have direct access to garden). Parquet floors, modern and quiet air conditioning with inventer system. A coffe corner in all rooms. Specially designed bathroom. Telephone and television. Television and Radio, In-House movies, satellite TV reception, individual Air conditioning, private bathroom facilities and wall to wall carpeting. jacuzzi style bath, bathrobe and slippers. En-Suite bathroom with hairdryer, telephone, radio, and multi-channel television. Mini-Bar and a basket of locally grown fruit. 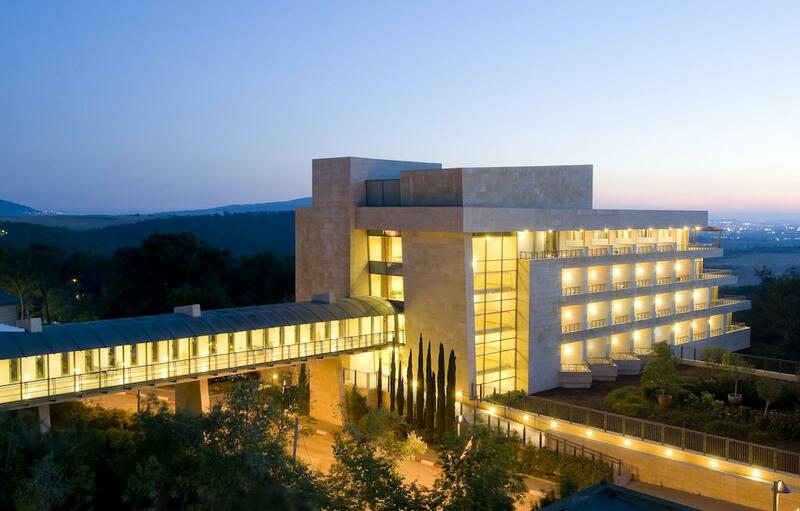 The kiboutz Lavi is located in one of the most beautiful areas of the land of Israel. In Lower Galilee, 300 meters above sea level with a panoramic view. You can admire the vast green mountains and lush Galilee. The special location of the kibbutz, in the eastern part of Lower Galilee, is also a marriage between the green of Galilee and the increasingly basaltic land near the Golan Heights. From kibbutz you will also see our beautiful lake of Tiberias. 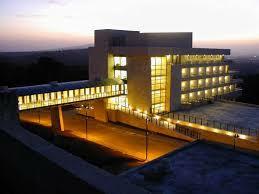 The kibbutz has a superb restaurant strictly Glatt Kosher under the supervision of Rav Rosenblatt. And a special kosher can even be prepared in advance.